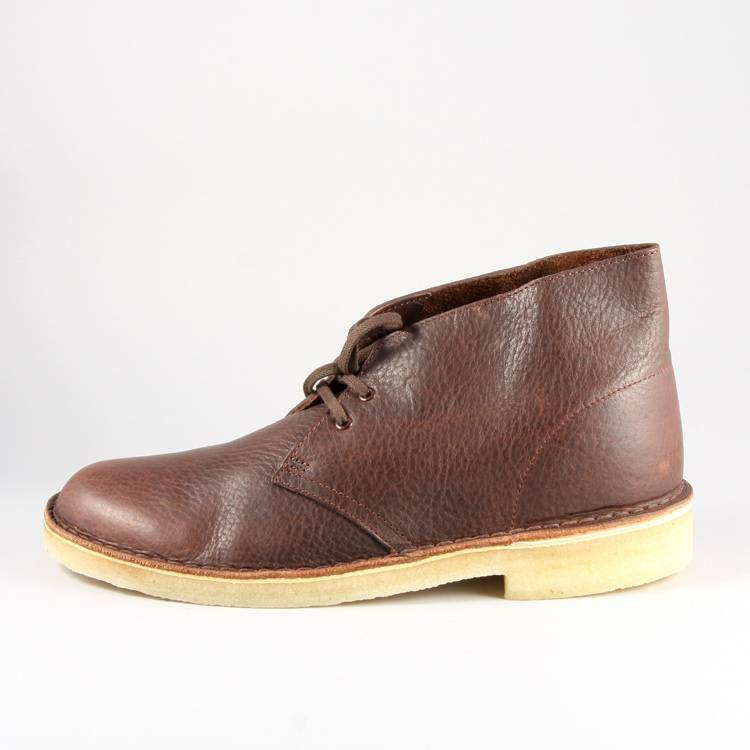 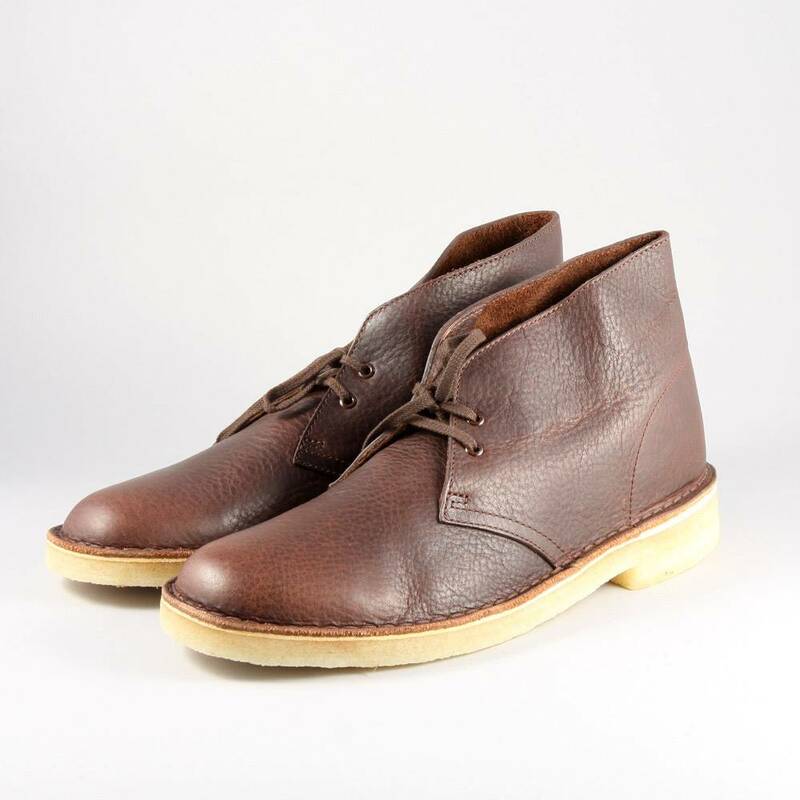 The Clarks Originals Desert Boot in Brown Tumbled Leather is THE Desert Boot to have. 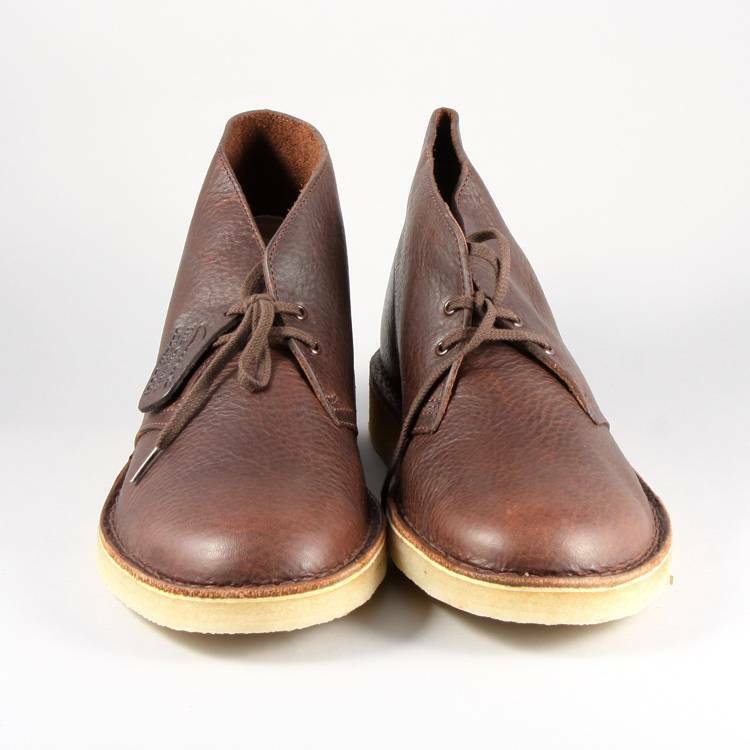 Created in 1949 by Nathan Clark the Desert Boot is instantly recognisable. 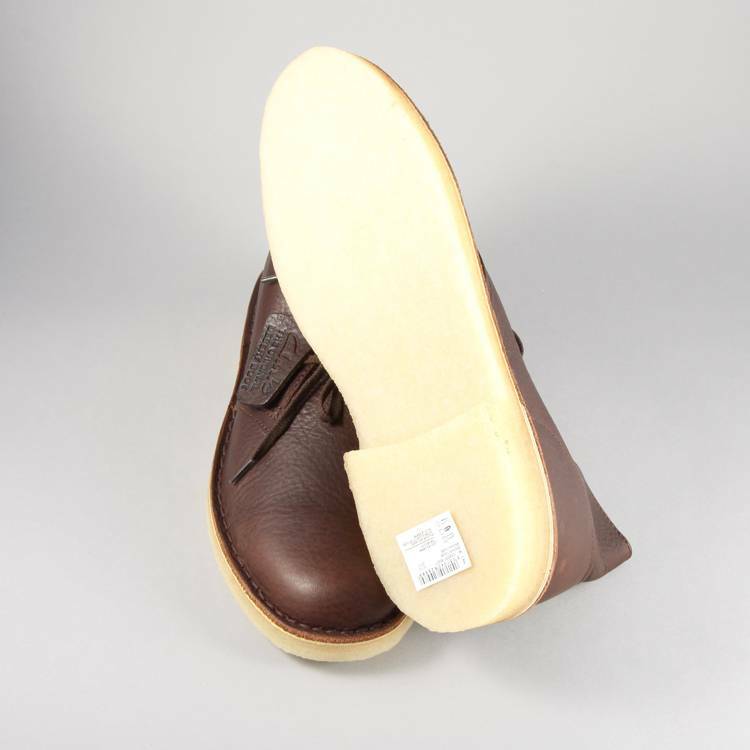 Often imitated but never bettered, this boot is a bona fide classic. 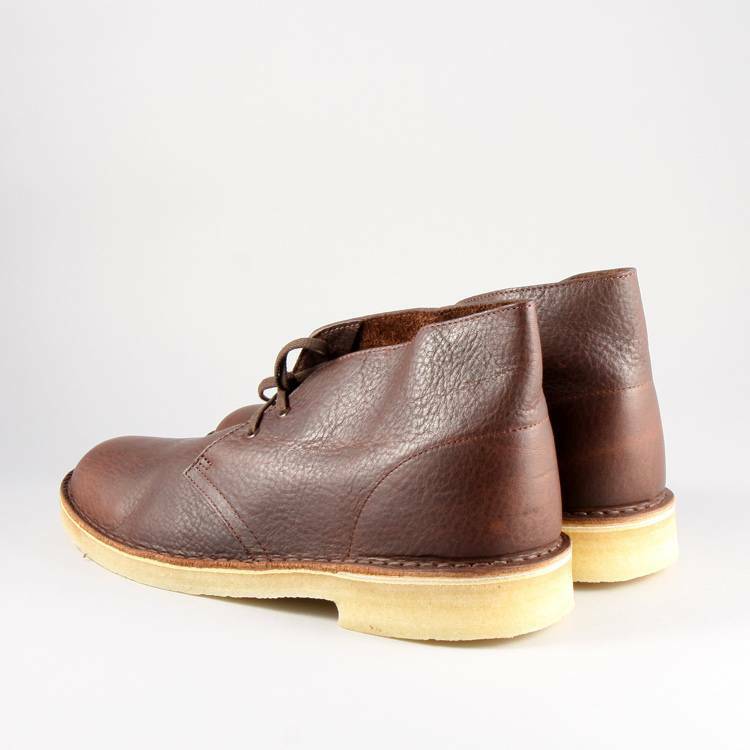 This version comes in a tumbled premium soft leather with a crepe sole and a simple lace up system.